German sporting goods maker Puma on Wednesday lifted its full-year profit forecast for the third time in 2017, after a big-earning third quarter when celebrity partners like Rihanna and Usain Bolt dominated headlines. 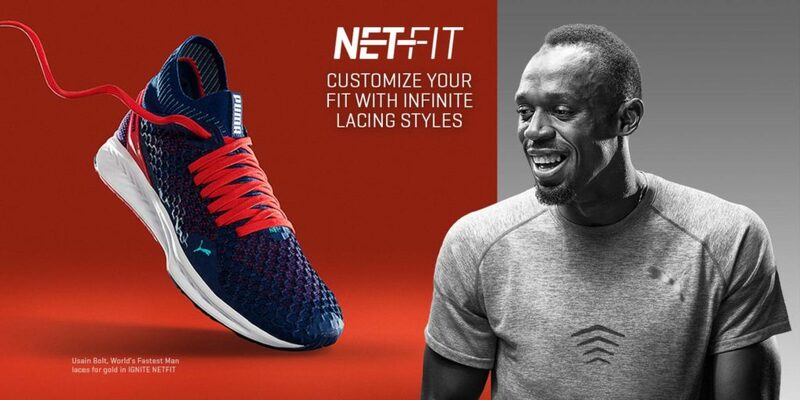 Executives at the Nike and Adidas competitor had previously forecast underlying profits of 205 to 215-million euros. 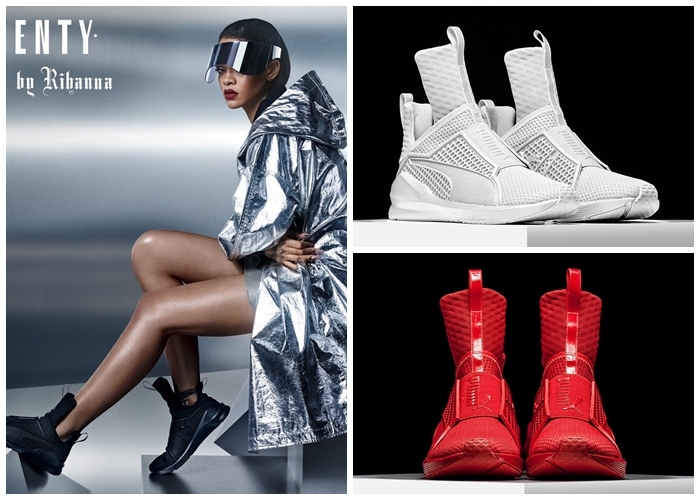 Revenues at Puma surged in the past three months, juiced by Bolt’s final competition appearances at the IAAF world championships in London and Rihanna’s fourth Puma collaboration dazzling crowds at New York Fashion Week. Between June and September, sales at the group reached 1.1 billion euros in currency-adjusted terms, up around 17 percent from the 990-million registered in the same period last year and slightly higher than expected by analysts. That powered a near-doubling in operating profit compared with 2016, to 101-million euros. Over the full year, Puma expects revenues to increase between 14 and 16 percent, still in adjusted terms, from 3.6-billion euros last year. It did not offer a concrete forecast for net profit, saying only that it should “improve significantly” compared with 2016. The statement pushed Puma shares to the top of the SDAX listing of smaller firms in Frankfurt, jumping 4.0 percent to reach 352.60-euros by 1425 GMT compared with a 0.16-percent lift in the index. Puma plans to release full third-quarter results on October 24.